If you are looking to get some cosmetic dentistry work done, Dr. Galliano at Galliano Family Dentistry in Baton Rouge is the way to go. He and his team have vast experience in making sure that everyone walks away with a smile they are happy with. There is a wide array of specialities to address all different concerns with cosmetic dentistry. What type of cosmetic dentistry can Dr. Galliano do? There are many different approaches to make your smile look how you want it to. 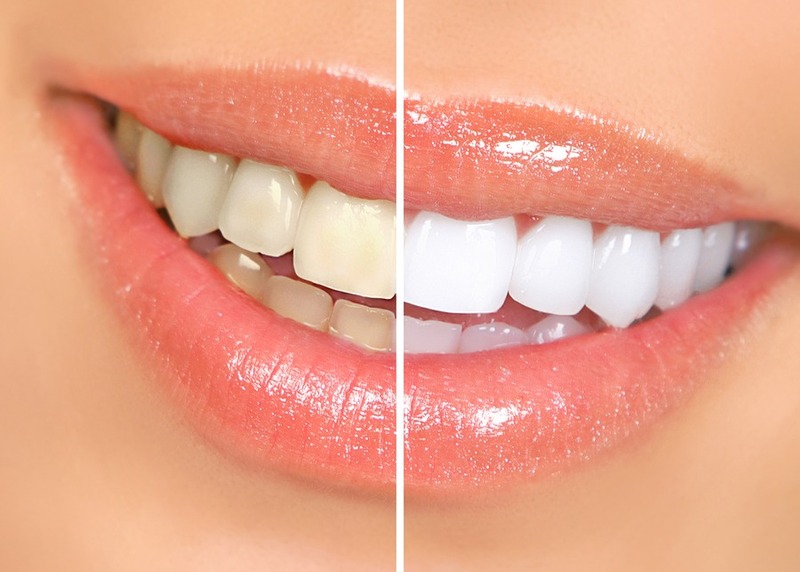 One of the most obvious is a teeth whitening plan. The team at Dr. Galliano’s office is equipped with the Zoom! Teeth whitening system. In just an hour, your teeth can be at least two shades brighter. There are so many whitening products on the market these days and they often tell you that it will take weeks or months to see results. It is difficult to see how effective they are with such timelines. With the Zoom! System, the first time you sit in for the procedure, you will see immediate results. Professional whitening even ends up being more economical because it actually works, instead of trying the lesser systems over and over again. A brighter smile does not just change how your mouth looks. It has a huge impact on your overall self confidence and outlook on life. This in-office bleaching technique is proven successful. This is seen by the number of people that come to Dr. Galliano’s office specifically looking for this service. Others recommend it after they have seen the immediate results and the word is now out, so you can rest assured that this is your best bet for whiter, brighter teeth. There is a laser that has a plasma light that activates the peroxide that has been added to your teeth. With these, the coloring on the surface of your teeth is addressed, without hurting the rest of your mouth. It is standard to have 4 sessions of Zoom! Whitening, each lasting 15 minutes. In no time you can have a smile that you are proud of and your outlook on life is sure to reflect the change. Dental implants could be a service you need, making sure that problems that have left you without an original tooth in the past is addressed and has you looking like new. Implants are made to the root of the tooth and as the jawbone heals, the connection only gets stronger. This is a service that Dr. Galliano’s team is familiar with and has confidence to fix the gaps you have, regardless of how long they have been around. The team can also add dental crowns, or caps, to your teeth when they are needed. If a tooth has become damaged enough, a cap will go over it to both protect it from and also to cosmetically correct the issue. If you have a cracked tooth, a cap will be what holds it together. There are a few different materials that caps can be made from, so talking with the team to see what is best for you is a great start to make sure you end up the with the exact smile that you are looking for. What is it like being at Dr. Galliano’s office? Going into the dentist has a reputation of not being an inviting experience. The office of Dr. Galliano changes that. Your comfort is their highest priority. 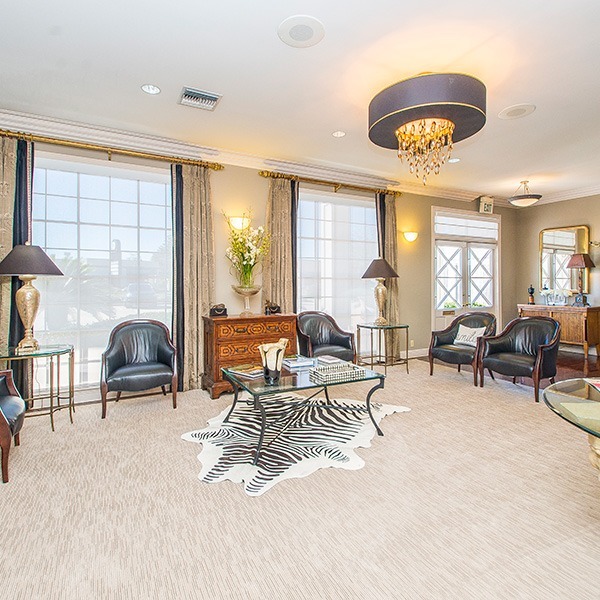 You will sense this from the moment you walk into their warm, welcoming waiting room. Every experience thereafter will exceed your expectations. Their professionalism shines through every aspect of work, which you will see in the high quality services you receive from the very start. In all of the surrounding areas of Baton Rouge, Dr. Galliano’s reputation has him as one of the best cosmetic dentists around. You can reach out today and get a start on creating a better smile today. The team is excited to work with you!